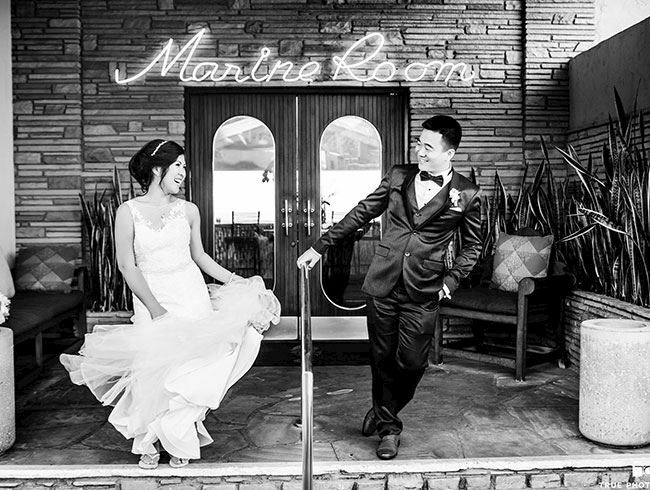 Picture your perfect moment happening at The Marine Room. 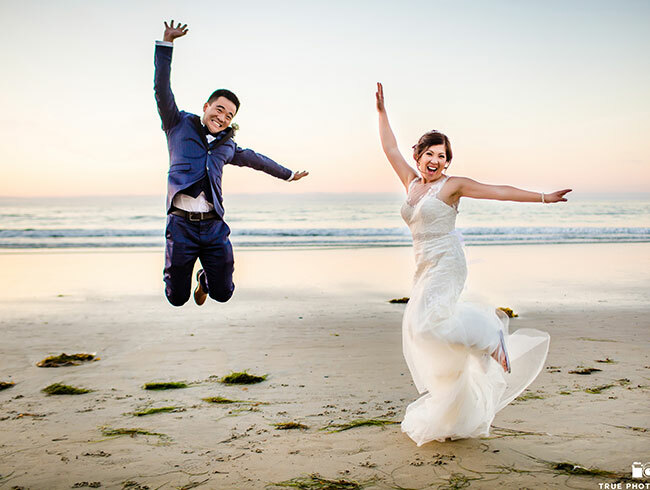 Let the sound of the surf and views of the changing tide just beyond our windows bring an air of inspiration to weddings, parties, and special occasions in southern California. 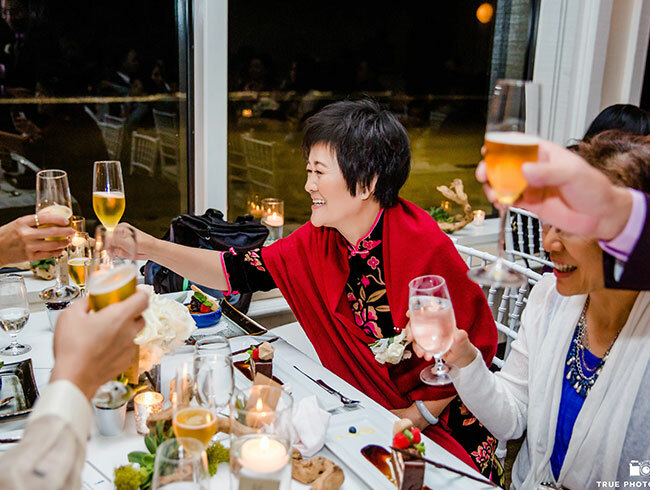 Celebrate with us and invite your guests to share in the tempting flavors of our changing, seasonal menu, while the waves outside serve as your backdrop for a flawless, picture-perfect affair. 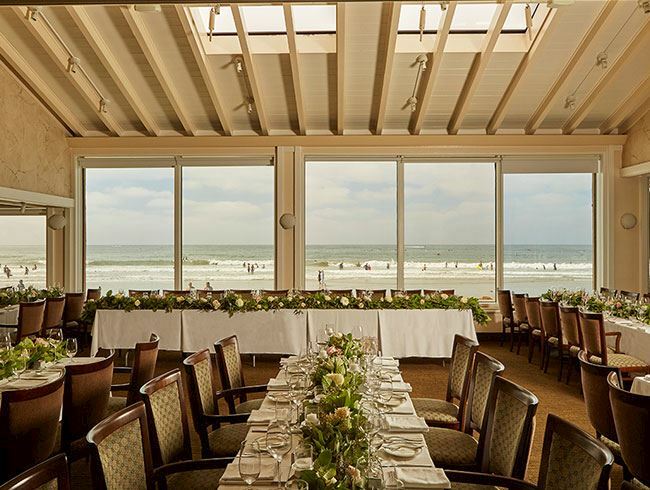 Our oceanfront event venue in La Jolla is an ideal location to host your next special event or celebration. 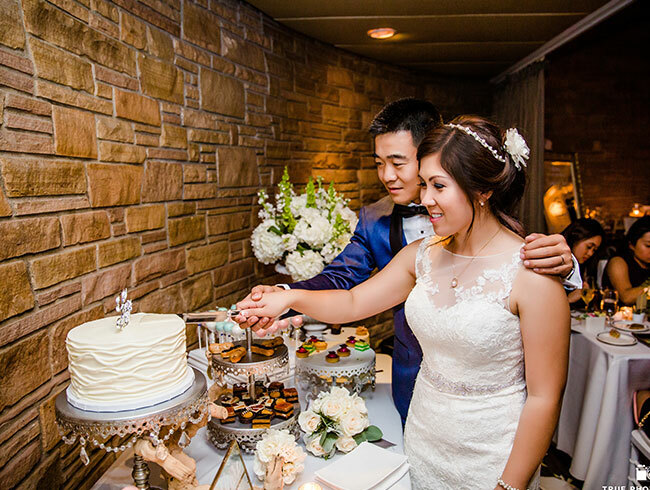 Whether it is a business meeting, family milestone, wedding, or just a friendly get together, we strive to exceed all of your expectations. We offer six private and semi-private spaces within our San Diego restaurant for intimate gatherings or large parties up to 230 guests. Our esteemed culinary team provides a variety of customizable menu options, while our experienced service staff will take care of your every need. With an extraordinary setting on the shores of La Jolla, let your storybook ending begin at The Marine Room. 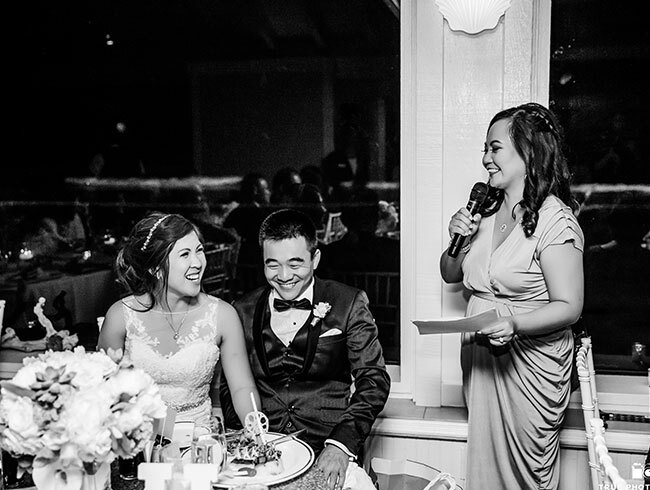 With the tranquil beach and ocean waves as the backdrop for your special day, gather with family and friends for an unforgettable reception, rehearsal dinner, or brunch in an elegant setting overlooking the crashing waves and coastline views of the Pacific. Savor innovative cuisine utilizing the region's freshest ingredients by Executive Chef Bernard Guillas. 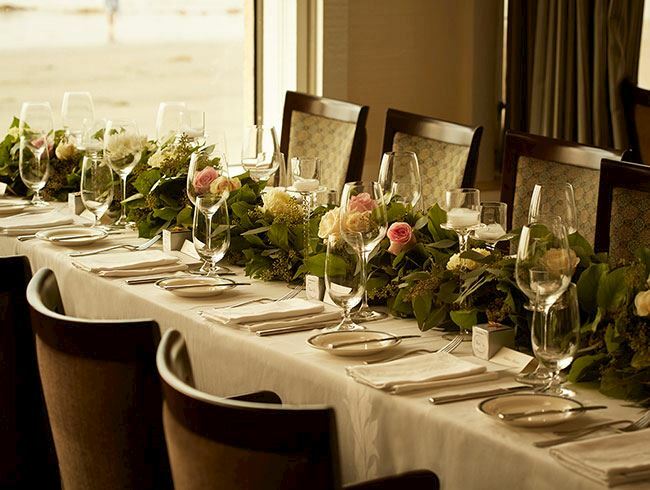 Share in the timeless tradition of The Marine Room and plan your special occasion in one of our six private and semi-private spaces featuring unparalleled ocean views in an elegant setting. 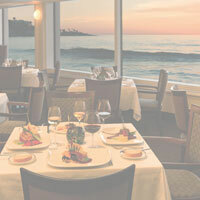 From intimate group gatherings and family celebrations to reunions with old friends, our oceanfront restaurant and event venue offers a unique ambiance with a masterful menu, combining the region's freshest ingredients with the innovative culinary flair of Executive Chef Bernard Guillas. Let the Marine Room make your dinner party or celebration unforgettable in one of our six distinct spaces for the ultimate private dining experience. Our masterful catering team has put together customizable menu options to meet the needs of your event, from elegant three-course dinners to tray-passed hors 'd oeuvres. Whether you are celebrating a milestone or planning your wedding reception, our catering team serves creative and inspirational dishes your guests will love. 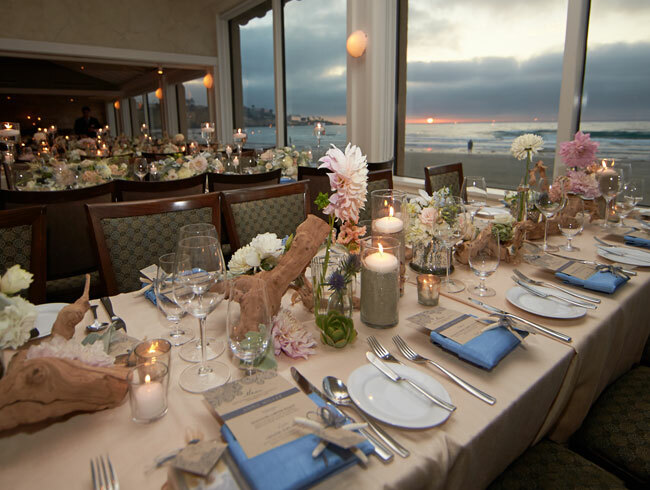 Let us help plan your celebration or special event at our famed La Jolla restaurant on the shores of the Pacific. 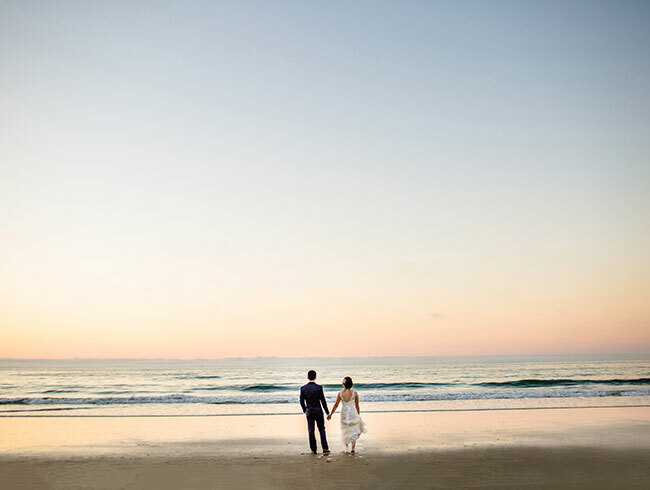 Our high-tide views and picture-perfect sunsets set the scene for a memorable occasion, while the globally-influenced menu features the region's freshest ingredients and the innovative culinary flair of Executive Chef Bernard Guillas. 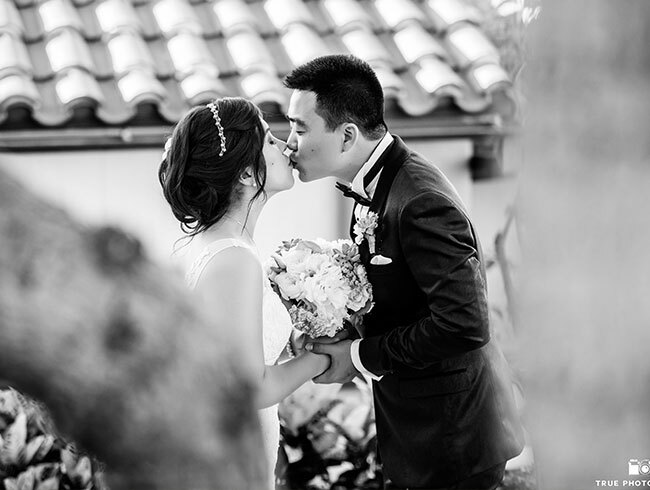 Fill out a request for proposal and a member of our sales team will be in touch promptly so we can get started on planning your timeless event.